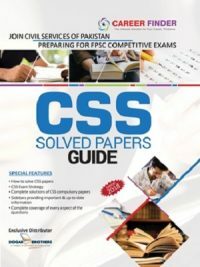 As far as prospective CSS aspirants are concerned, the new syllabus for CSS exam seems challenging for them. This edition contains the fruits of writer’s close study and research. 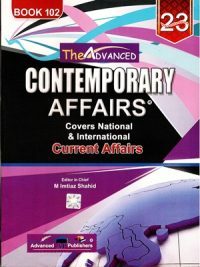 This book covers Pakistan’s domestic affairs; political, economic and social. After extensive research, enough material has been presented on Pakistan’s external affairs, including Pakistan’s relation with neighbouring countries, Muslim World and Pakistan’s relation with regional and international organizations. 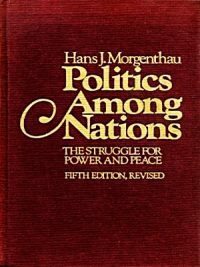 Moreover, it also covers global issues, including human rights, global warming, population, terrorism, energy politics and much more. 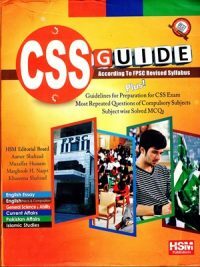 In short, whole syllabus for CSS have been covered more or less in this new edition. Writer uses very lucid and easy to understand language, uses maps and tables to make the reader easy to understand current affairs. In fact, this book will prove to be of immense help and useful to the candidates appearing in various competitive exams. In this revised edition certain changes have been made. 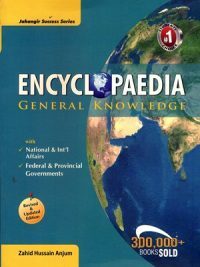 Many new topics which were missed in the earlier edition have been added. Most importantly, the data in many topics have also been updated. 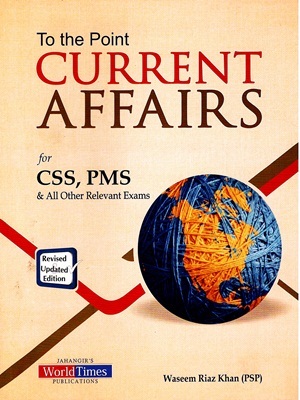 The book cannot be claimed to be the best one, but it is hoped that it shall aid the aspirants in their study of current affairs.It is also worth mentioning here that data for this book has been compiled from different books/websites and other sources.